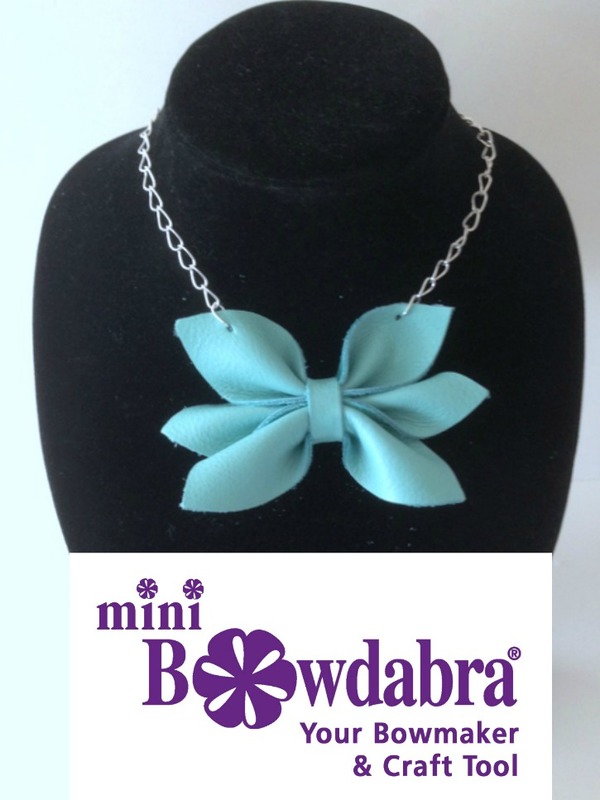 Do you know you can make adorable spring jewelry using the Mini Bowdabra. Please join me over on Bowdabrablog where I'm showing you how easy it is to make this unique Leather Petal Bow Necklace! 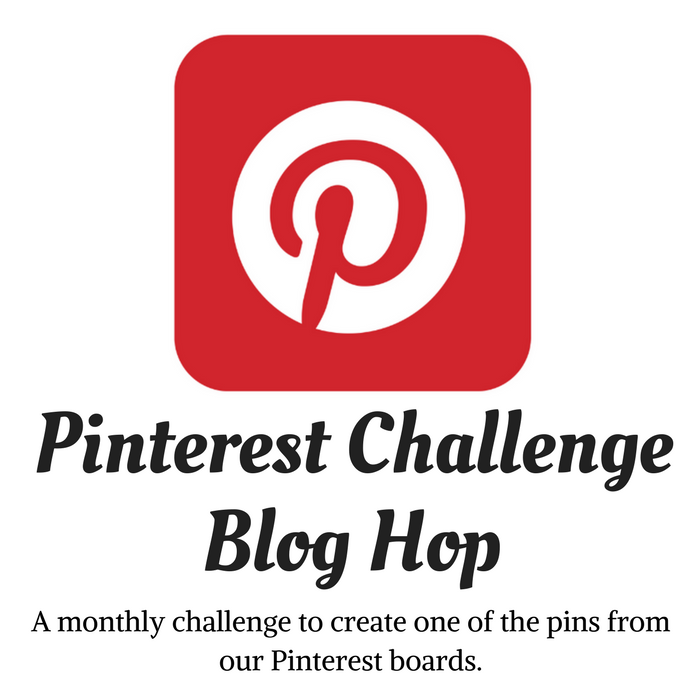 Doesn't it look fabulous! 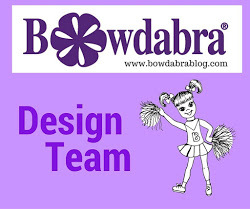 Thanks for stopping by and for joining me on Bowdabrablog! 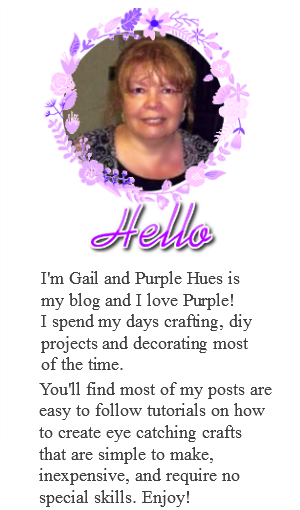 This is so cool Gail! Un colgante bellísimo y original !!!!! !